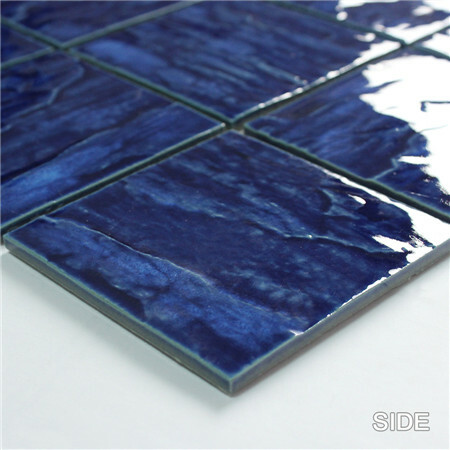 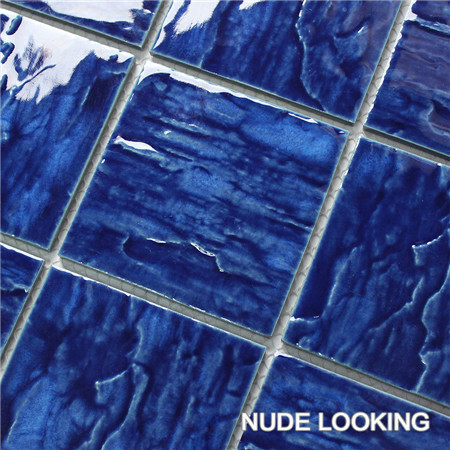 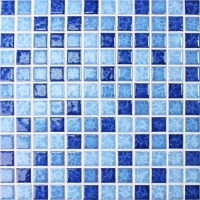 Cobalt blue colors always enjoy high popularity from most swimming pool design. 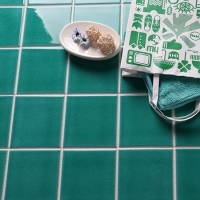 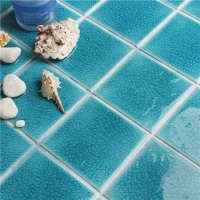 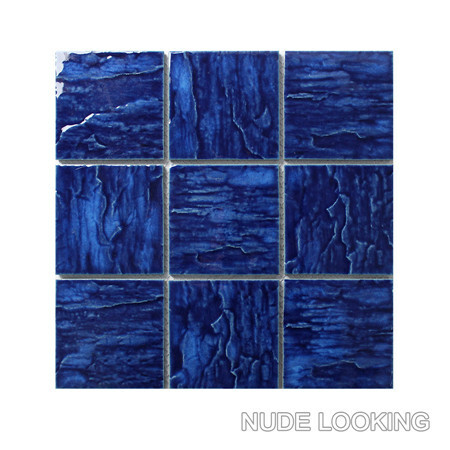 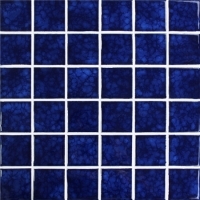 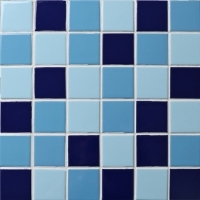 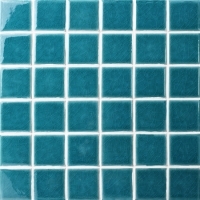 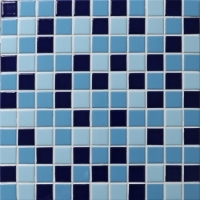 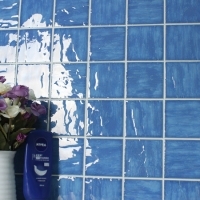 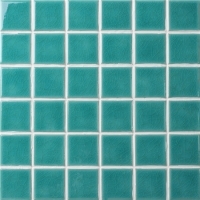 This 4''x4'' porcelain mosaic at a larger size can create you a larger swimming pool in visual effect. 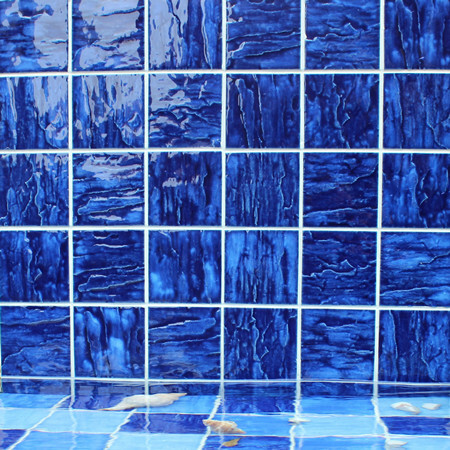 With a wave-like surface, your pool will look dynamic although water calm as a mirror. 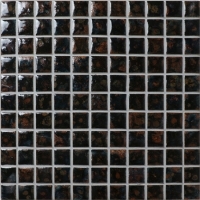 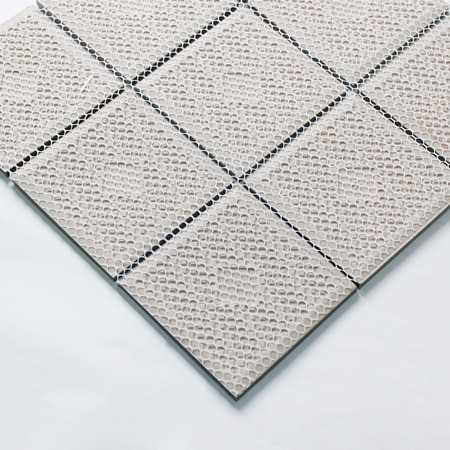 Welcome to contact us for best pricing and samples if you are in demand for it!